Born and bred in Sydney Australia, it’s Brendan, the brains behind 15grams that gives this city something to brag about from here to Europe and every continent in between. Boasting a golden pot of talent from the barrages of the big room to tech house tips and G house grunge, there is a point of interest from this young fresh-faced music icon. 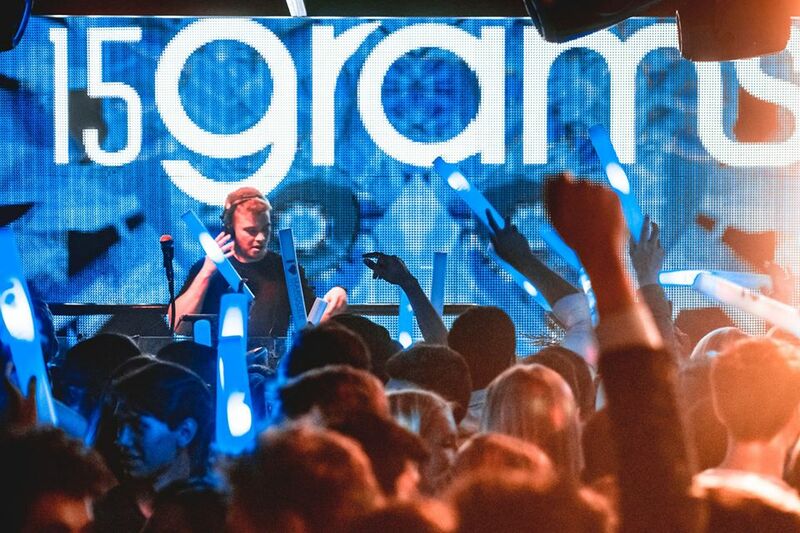 With a passion to entertain for the love of music that is embodied so genuinely, 15grams wins over dance floors from the first press of play till the lights go off and the after party kicks on.